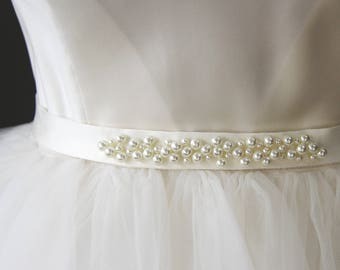 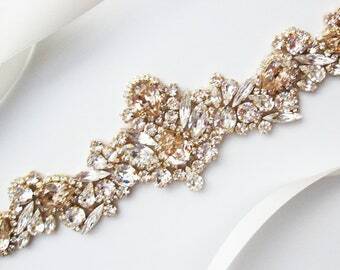 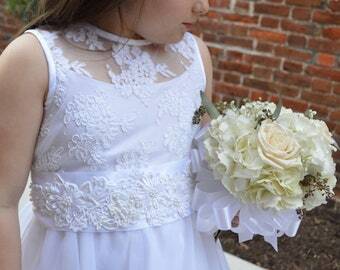 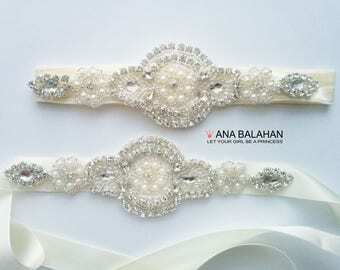 Satin vintage bridal sash, ivory vintage bridal belt, vintage wedding sash, wedding belt pearls, bridesmaid belt, bridesmaid sash pearls. 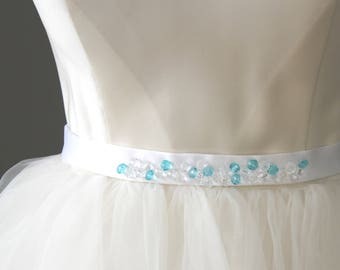 Something blue bridal sash, satin bridal belt, blue wedding sash, vintage wedding belt, blue bridesmaid belt, bridesmaid sash with crystals. 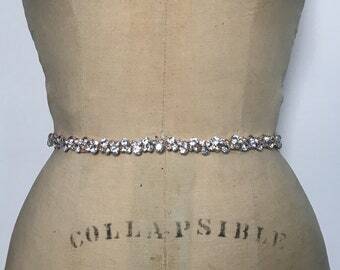 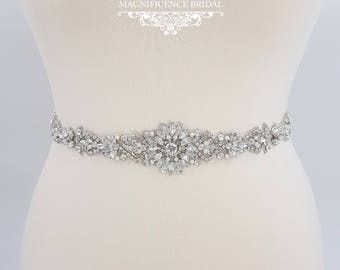 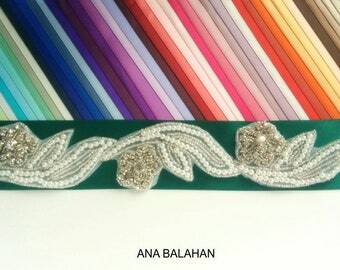 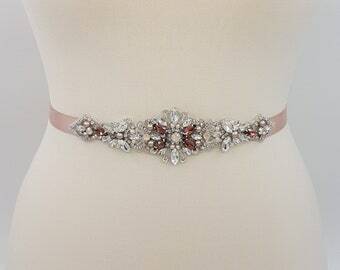 Grey bridal sash, Grey sash, Grey bridal belt, Grey belt, Bridal belts and sashes, Grey crystal sash, Christmas belt - "Milla"